From replacing dry rot damage to sealing flashing, we perform all roofing repairs. Count on us when you need new roofing installation for room additions, roof extensions, or a roof for your patio. Espinoza Roofing Co. specializes in Title 24 and cool roof systems, and we offer 10-year workmanship warranties on all new roof installations. Roofing installation services for your home, multi-unit complex, or HOA project. 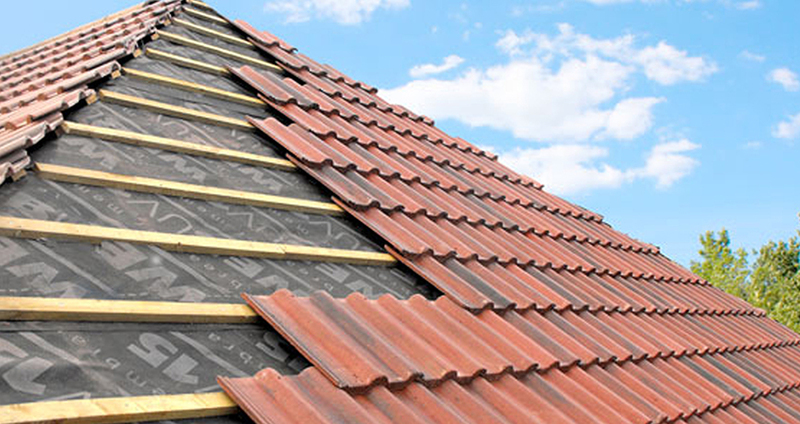 We offer several affordable residential roofing solutions. Roofing installation, maintenance, and repair services for your business, commercial building, or multi-unit complex. We also offer Commercial Service Contracts. From complete rebuilds to simple roofing restoration services, we have the right fix for any project you have in mind. Don't suffer with your damaged roof any longer. Let our roofing restoration services renovate your tired old roof and make it look like new. We also offer roofing rebuilding options for homes, businesses, and multi-unit structures. From replacing dry rot damage to sealing flashing, we perform all necessary roofing repairs. Ask us about commercial service contracts, where we come out to your business twice a year for scheduled maintenance and repairs. Installation of new, quality roofing that will last. We use only the best quality materials. We repair and replace all aspects of your roof including dry rot and damage. 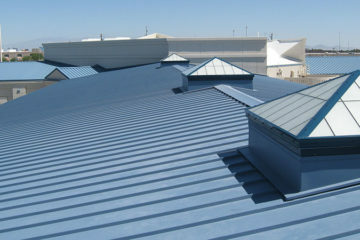 Rapid response to fix, repair, or install roofing for your commercial structures. 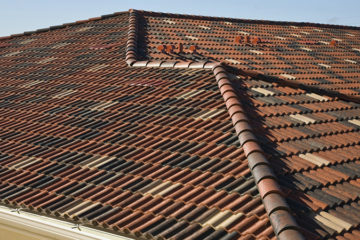 We are roofing specialists with many years of experience with every type of roofing situation. Estamos sirviendo con orgullo nuestra comunidad quien habla Español. Call Today For A No-Hassle Estimate! 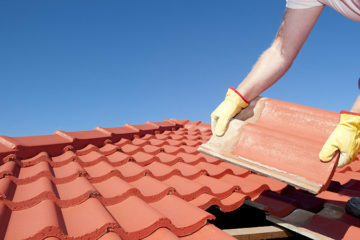 At Espinoza Roofing Co., we will happily give you an estimate for our roofing services. Simply provide us with your information, the best time for us to contact you, and which service you're interested in receiving. One of our roofing company representatives will return your call as soon as possible so we can get started on your project.